Have you ever been light headed? 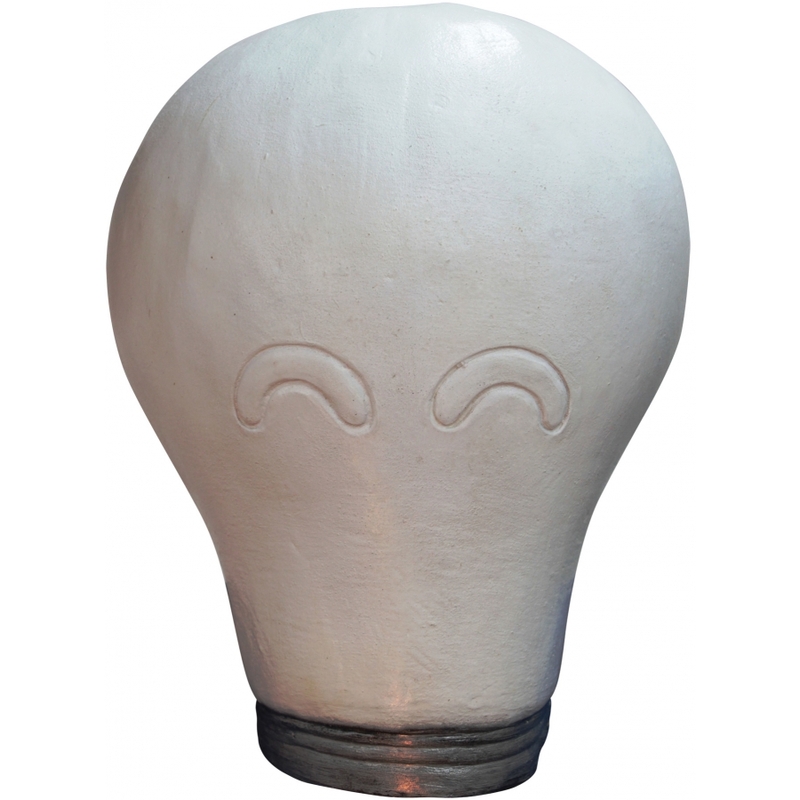 Now you can be a head light Full over the head latex light bulb. You will light up your next party.